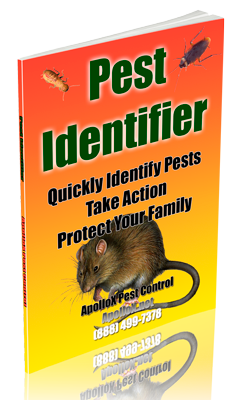 ApolloX Pest Control will remove cockroaches from your home quickly, efficiently, and safely. Brown banded cockroaches have two lighter bands across their dark brownish bodies. They prefer warmer, drier, and higher locations than other roaches. They are often found in upper kitchen cabinets and bathrooms. The German Cockroach is one of the most common household cockroaches. German cockroaches (eggs included), are “brought in”, usually on luggage, boxes or packages. All it takes, is bringing in one egg capsule, and six months later you have an infestation. 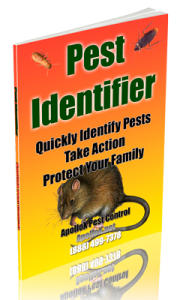 Call ApolloX Pest Control for cockroaches pest control in the Fairfield County CT towns of Fairfield, Black Rock, Bridgeport, Cos Cob, Darien, Easton, Greenfield Hill, Greenwich, New Canaan, Noroton, North Stamford, Norwalk, Old Greenwich, Redding (lower), Ridgefield (lower), Riverside, Rowayton, Shelton, Southport, Stamford, Stratford, Trumbull, Weston, Westport & Wilton.